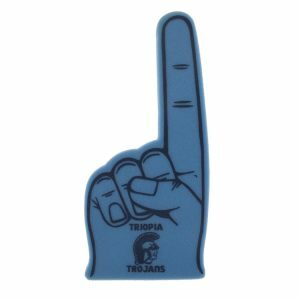 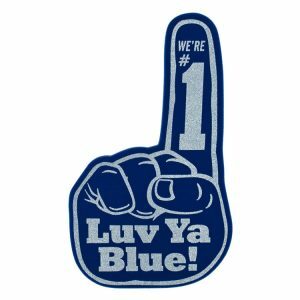 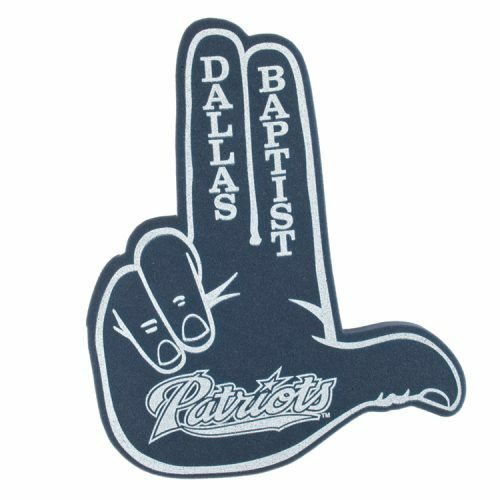 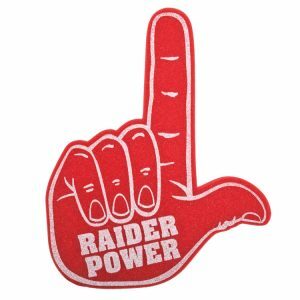 Our Custom Foam Double Finger – 18″ has two fingers pointing up instead of one, for double the hype at your next event! 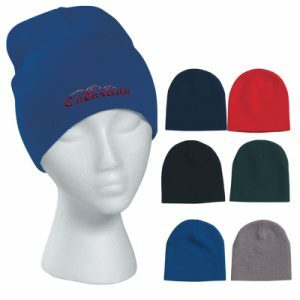 Makes a great promotional product to hand out to sports fans, or to help fund raise for school. 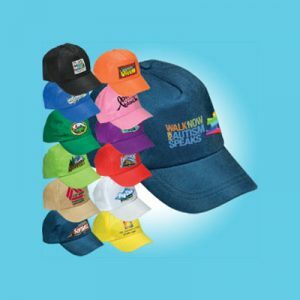 Features your own custom imprint!